We are excited to launch our Panther Partnership Banner sponsorship program with the help of our athletic boosters, students, families, faculty, and friends. 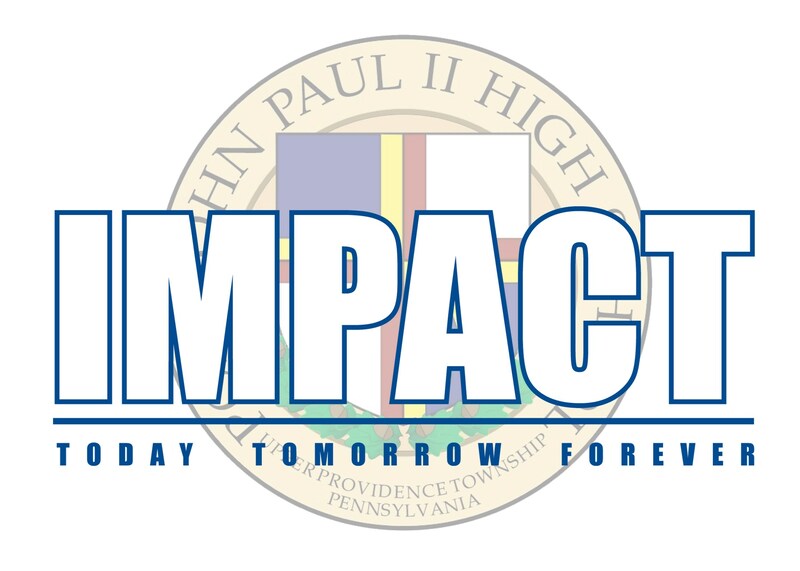 This new program is a total team effort and all solicitors of this program represent PJPII High School. We invite you to support PJPII Athletics through the purchase of a field and/or gymnasium banner. 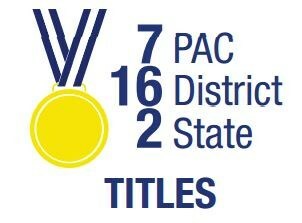 Your corporation, business, school, team, and parent group will benefit by gaining exposure to an audience that includes our student-athletes, their family and friends, visiting high schools and their patrons, and a multitude of outside clubs and organizations that use our athletic facilities all year-round. Your sponsorship will impact students’ success in the classroom as well as on the field of play. Athletics in general are a great way to teach our young people and future leader’s responsibility, integrity, teamwork, sportsmanship, accountability along with providing them physical fitness, community involvement, after school activities, and promoting self-esteem. 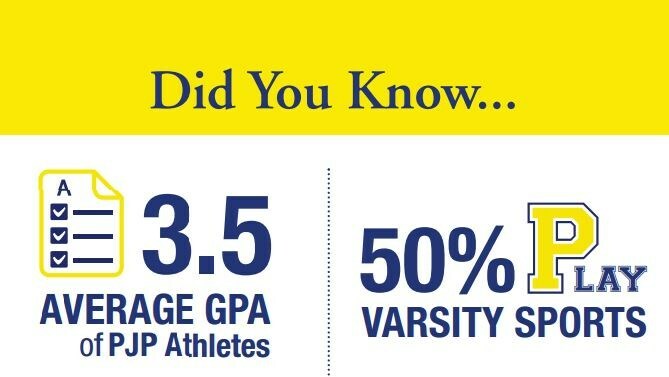 The cost of running and maintaining a high quality Athletic Program is tremendous. 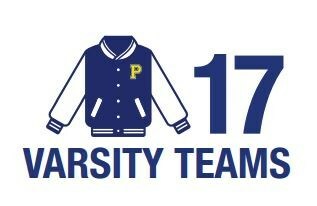 The goal of our Panther Partnership Banner program is to provide resources that help ALL Athletic programs at PJPII. The funding generated goes towards facility improvements, uniforms, League and State Athletic dues, transportation needs, insurance, Athletic participation fees, awards programs, and much more. 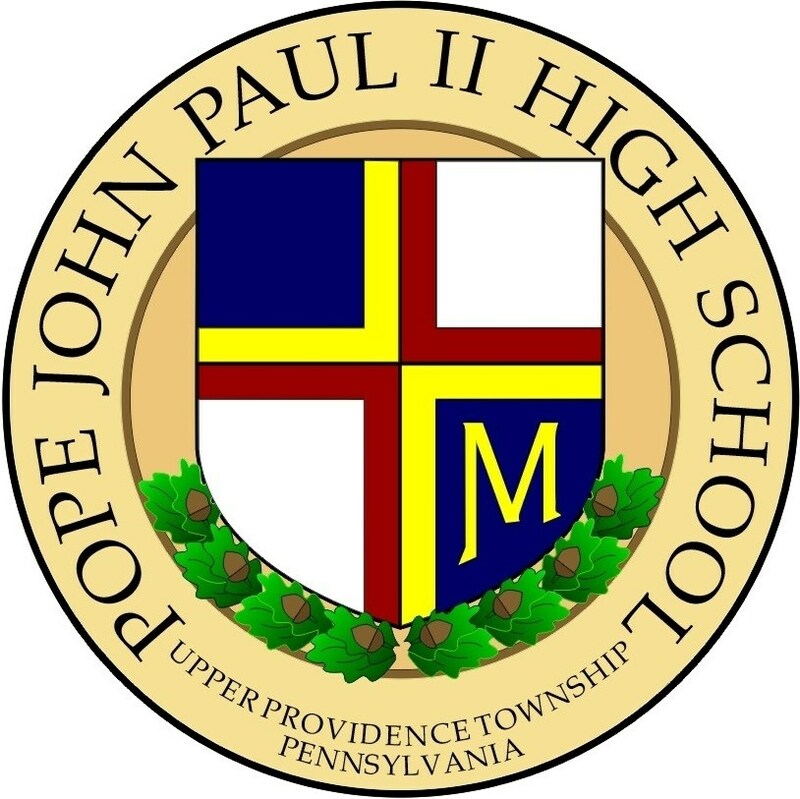 The Banner Program is a way you can help PJP Athletics provide the equipment and resources for a top quality athletic program for our PJP students, while promoting your business in the community you serve. We hope we can count on your support to make an IMPACT this upcoming school year.